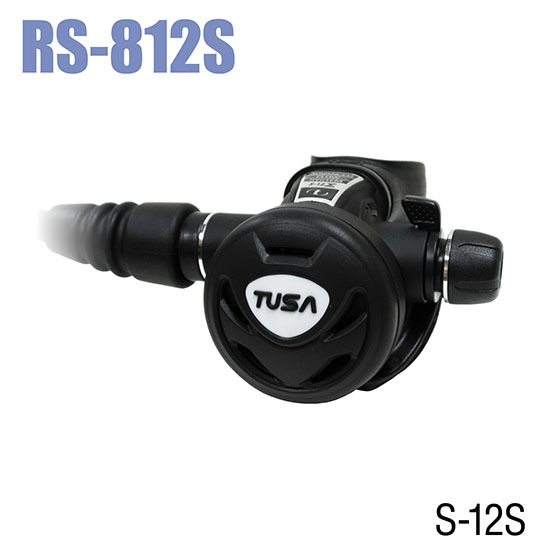 The RS-812S features a balanced piston first stage. 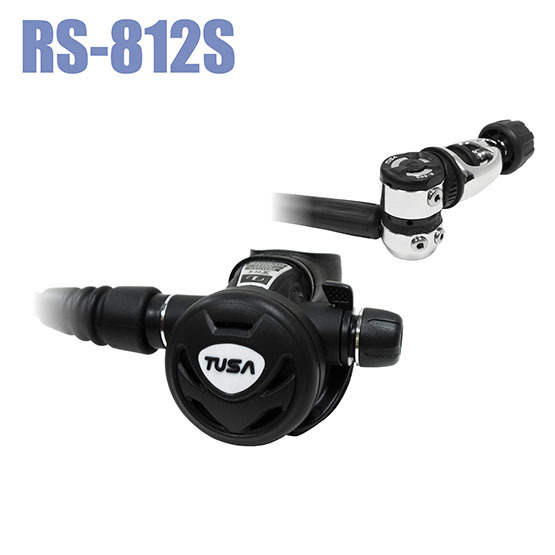 This compact, lightweight first stage delivers instant and consistent airflow by way of two H.P. and four L.P. ports. 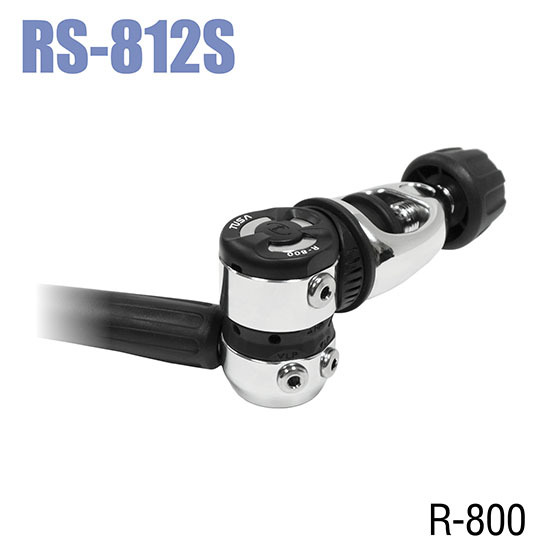 The RS-812S also offers an accommodating breathing resistance adjustment knob and universal swivel hose providing higher utility and greater variety.